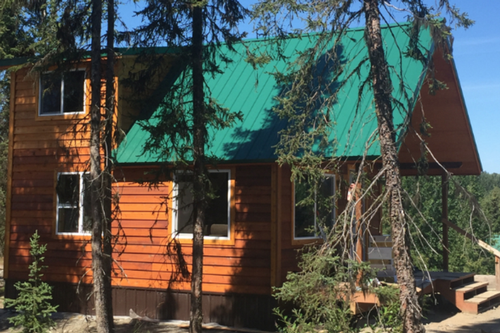 Open Year Round - Contact us for details! Escape to what has been named the ''Last great frontier''. Alaska, A place where your mind, body, and soul will relax and become one with nature. 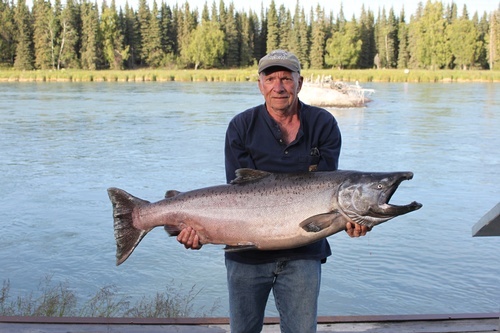 Catch the ''fish of a Lifetime'', the world record King Salmon was landed on this river. Chase Sockeye Salmon with your family or friends. 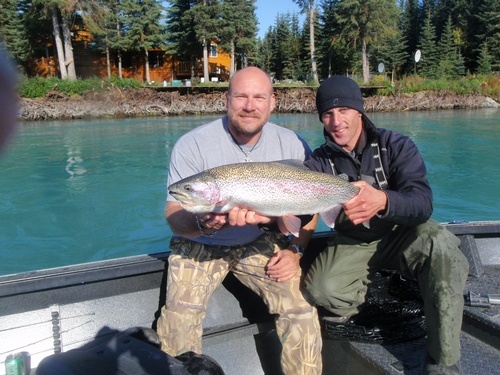 Float the river and cast fly's for big rainbow trout. Plan a fly out trip to view bears and other wildlife. Plan the hunt of a lifetime. All these adventures begin from your wonderfully appointed cabin. Each cabin is decorated in a theme. Bear, Moose, Plane, Salmon, Western. All sleep from 5 to 8 people depending on your group. One bedroom/one bath and a large sleeping loft. Plush mattresses and premium linens make sure you awake rested and ready for adventure. Outdoor grill, Sat TV and WIFI are included. 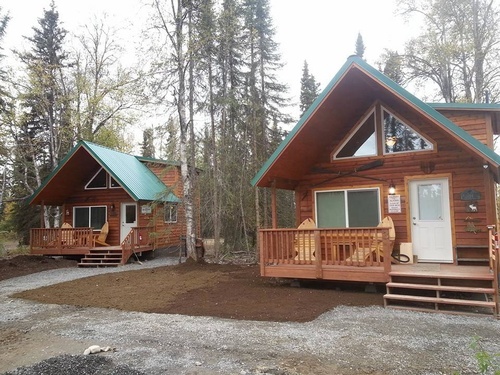 All cabins have Keurig coffee machines, 4 burner stove with oven, microwave and full size refrigerator and 3 smart TV's. 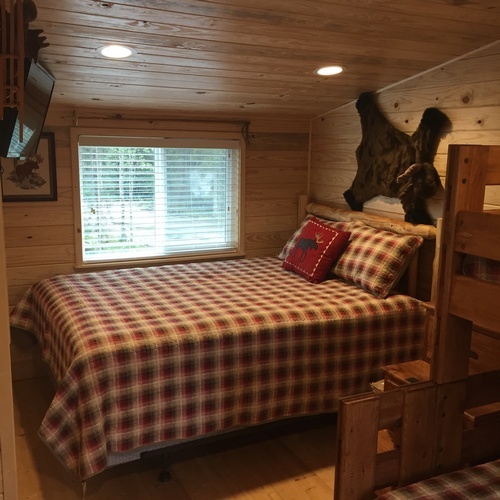 Each cabin is assigned a chest freezer to store your catch or your supply of groceries. 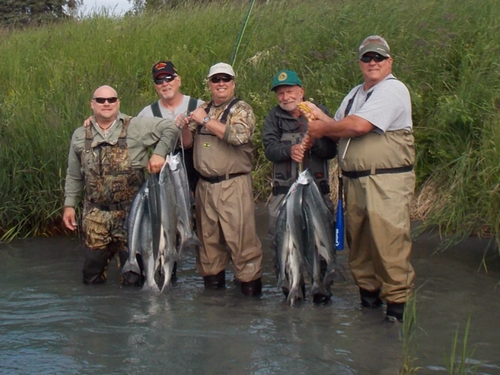 We are located on Funny River Rd, just outside Soldotna.